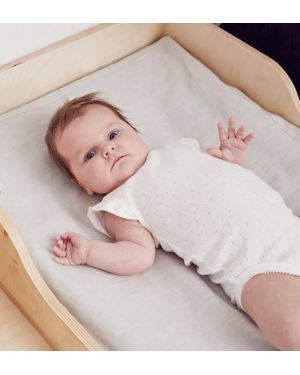 Babies sleep a lot but not only, you can not miss the choice of your changing table. 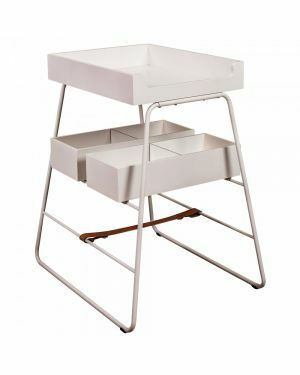 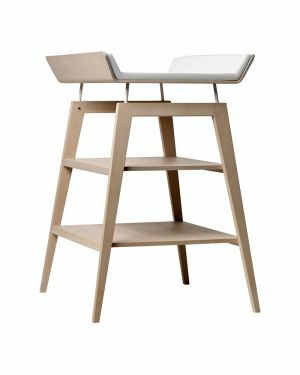 KIDS LOVE DESIGN is here to advise you: if you have space, the Leander changing table will make you happy, otherwise go for Bybo Design wall changing tables that will save you a lot of space! 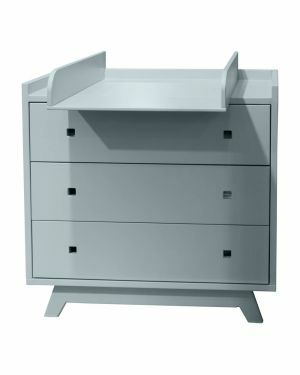 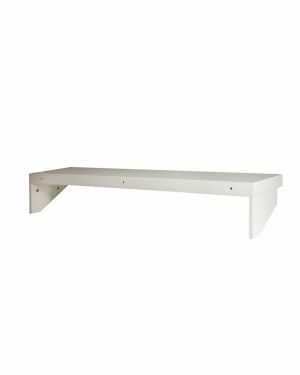 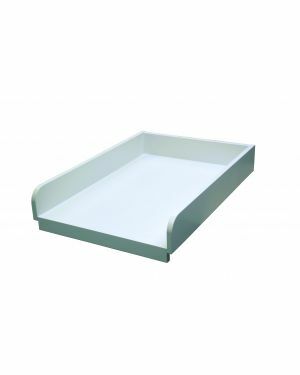 You would prefer to combine changing table and storage space? 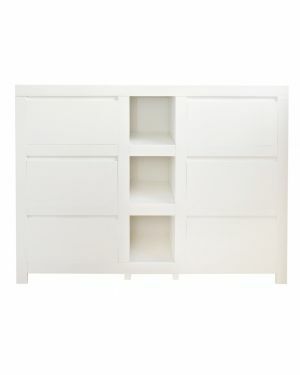 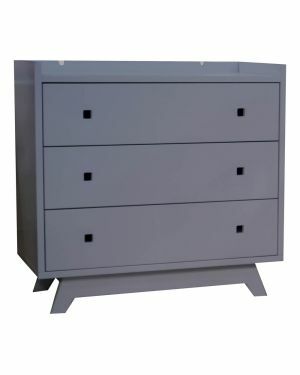 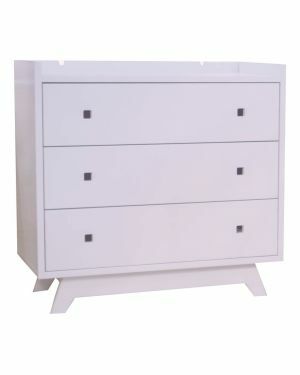 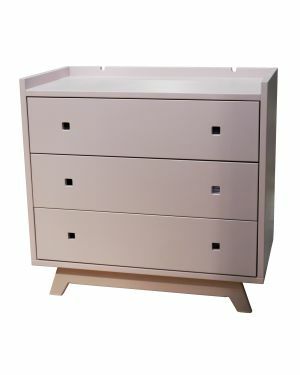 Choose from our chest of drawers with the option to change baby, removable as soon as your child becomes clean. Design and functional! 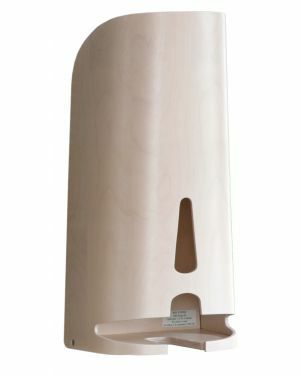 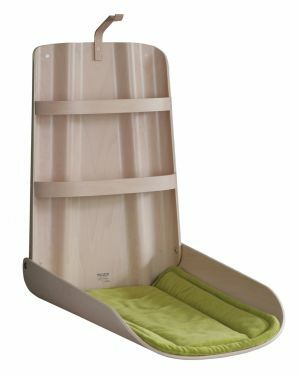 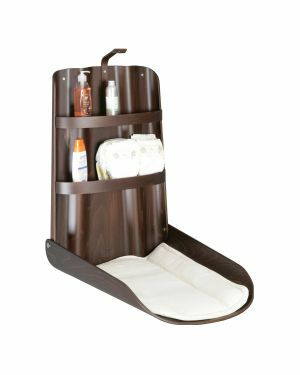 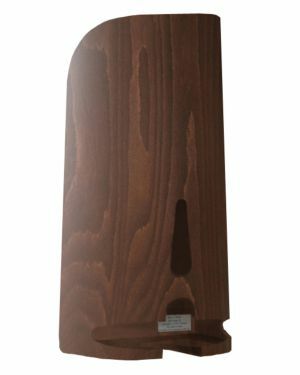 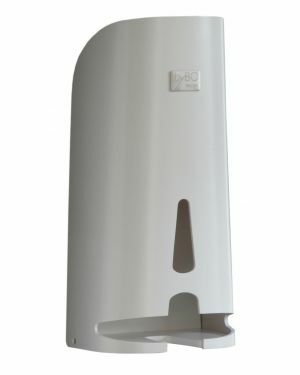 Elegant and Modern Nappies Holder by BYBO DESIGN.